Welcome to our directory of local services. In these sections you will find names and contact details of a variety of shops, tradesmen, places to stay and other businesses as well as public services like our doctors’ surgery and the local school. Exactly where is the business based? 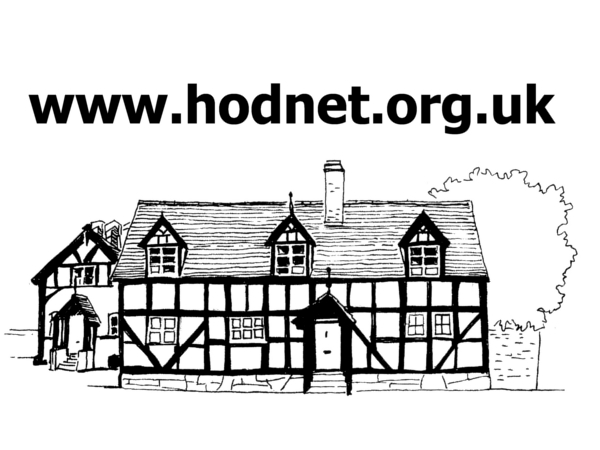 Do you have your a shop or similar outlet within the Hodnet boundary? If not, do you regularly undertake work within the Hodnet Parish Council’s area (see map here)? Generally, we are interested in listing services which come to the people of Hodnet or are very easily accessed by those who live here. We do not want to include businesses based in places like Market Drayton, Wem, Whitchurch, Telford, Shrewsbury, etc. which require people to travel to them – e.g. Supermarkets in Drayton will not be listed! It will be appreciated if you could supply these in your reply along with all the other information you think is relevant. The webteam will then consider your request in the light of our criteria. If we agree that it meets the requirements we will add the business/service to the directory. Of course, because this is a free of charge services, the decision of the webteam will be final. We have been asked on several occasions about placing advertisements in the Parish Magazine. This is prepared and distributed by the Parish Church, St. Luke’s, and not by the Civil Parish Council. To contact St. Luke’s about placing an advert in their printed magazine please use this form.